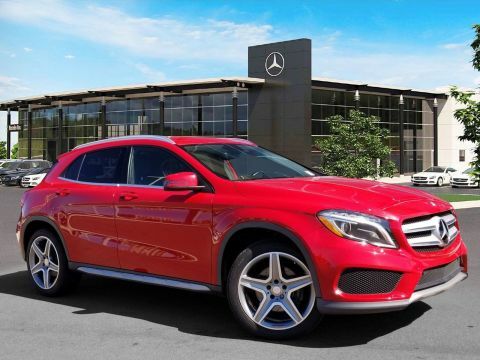 Certified Pre-Owned 2016 Mercedes-Benz GLA 250. 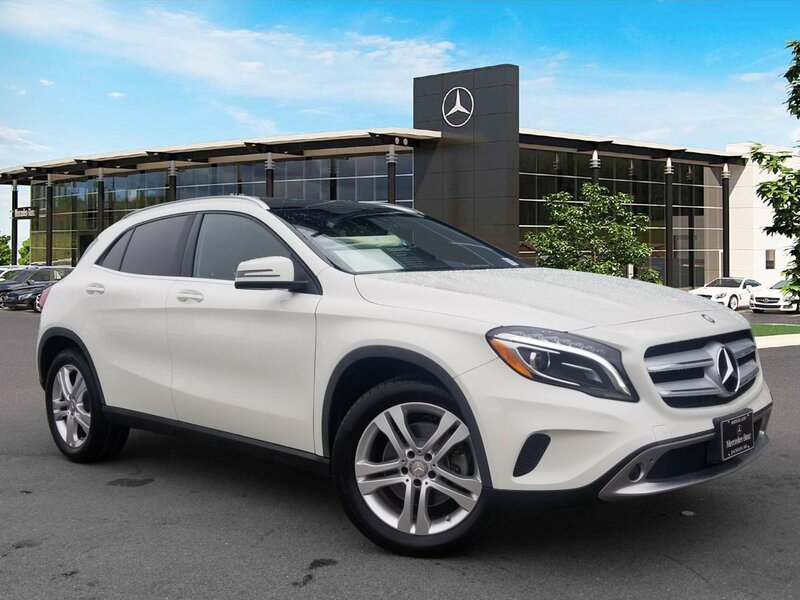 Cirrus White over Black MB-Tex with Anthracite Trim. 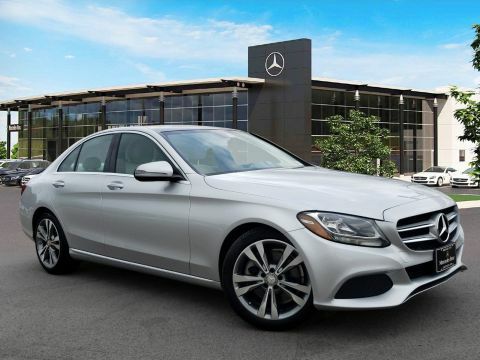 Equipped with Premium 1 Package (Sirius XM, Heated Front Seats, Garage Door Opener, Autodimming Mirrors, Burmester Surround Sound), Multimedia Package (COMAND® Navigation, Rearview Camera), Blind Spot Assist, Panorama Sunroof, Bi-Xenon Headlamps. 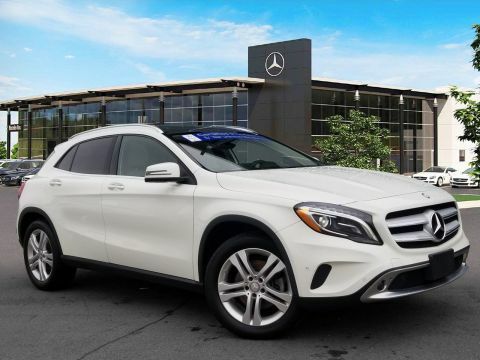 This Certified Pre-Owned Mercedes-Benz is covered until UNLIMITED miles or 03/24/2021.